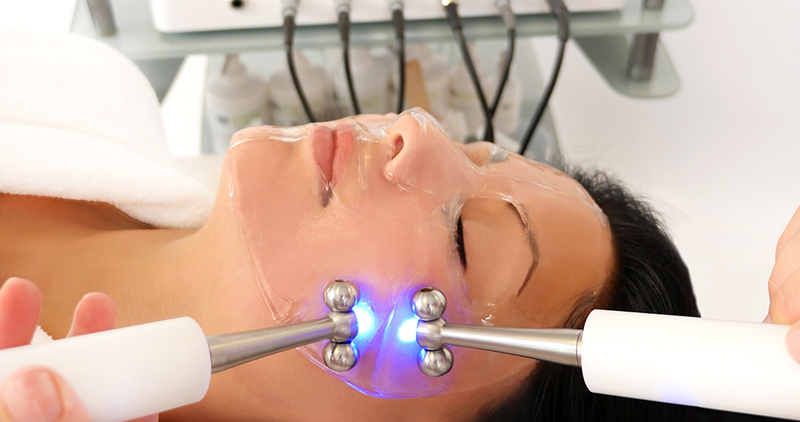 CACI facials deliver dramatic results without the need for surgical intervention. CACI Packages are designed to achieve better lifting results over a long term. All the body packages target cellulite and drainage, the packages are designed to help with cellulite maintenance.